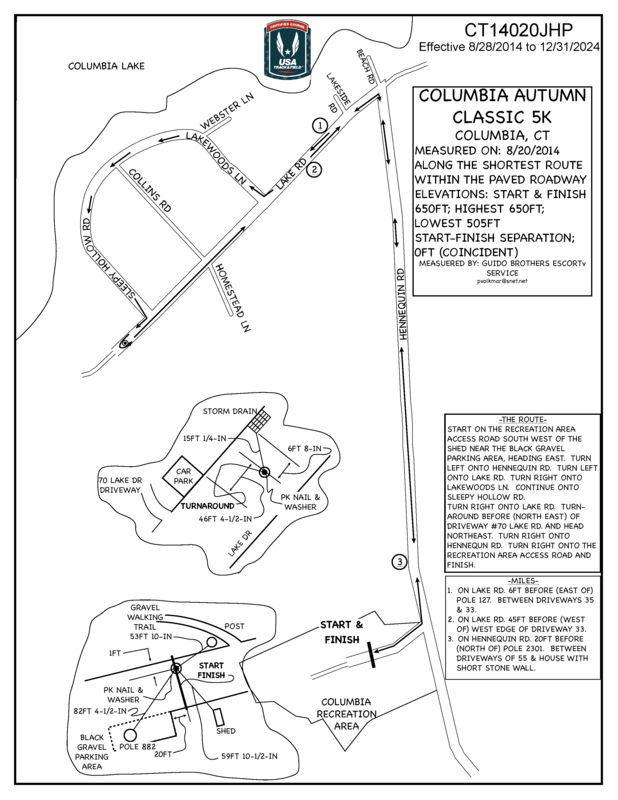 Join us for the 2018 Columbia Autumn Classic Road Race on October 28th at 12PM. The race begins at Rec Park on Hennequin Rd. in Columbia, CT. Registration will begin at 10AM, the kids race begins at 11:30AM, and the 5k begins at 12PM. If you’re not racing, come down and enjoy our Chili Cook-Off Contest beginning at 12PM, get ready to taste some of Columbia’s best chili! The day will be full of fun events like the costume contest for best adult and child costumes! Be sure and join us!